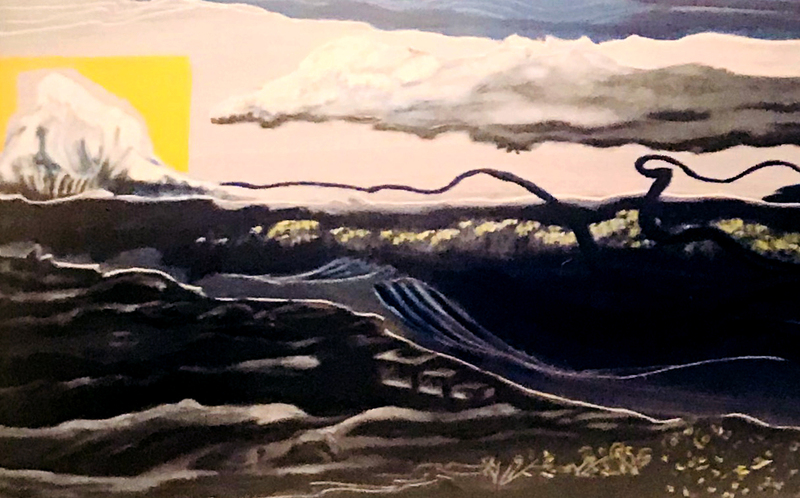 Join local artist and expressive arts facilitator Bethany Bennett Behr, MFA to explore acrylic painting techniques with attention to mindfulness and emotional awareness. Learn about color and mood associations, the repetition and meditation of brushstrokes and how to use emotion as fuel for creativity. $35 / ACA members $25. Limited to 30 participants. Supply list to follow. Secure your spot now! Bethany Bennett Behr is an interdisciplinary artist who earned her Bachelors of Fine Arts from the University of Central Florida and her Masters of Fine Arts from Lesley University in Cambridge, Massachusetts. The art work she produces question women’s equality and role in society. Her investment in the community is to boost others confidence and self-worth through artistic practices. Currently she works with the Children’s Home Society of Florida and Atlantic Center for the Arts, offering art courses to children in group homes.